While many men run from the idea of commitment, it excites some. Adekunle Gold just might be the president of the latter group. The former YBNL alternative act has always appealed to the idea and his latest release, Call On Me, is nothing different. This time however it sounds like Mr Gold decides against doing the going after one woman as he had opted for on tracks like Only Girl but instead puts out what could be argued to be an open letter as he articulates all the feelings he can bring to life over backup vocals from Simi. 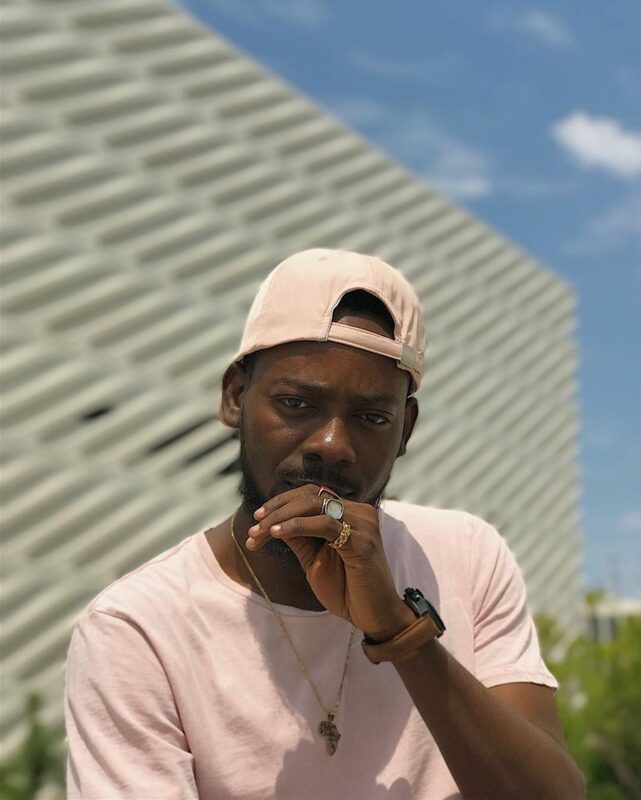 Adekunle Gold further acknowledges his difference from most men as he reveals his desire to alter who he is if it will lead to a lover on his arms. The video which was shot in Los Angeles and directed by Moyo Oyelola shows off Gold’s eccentric style and dance moves as he goes about daily activities but continuously misses out on who can be said to be a lover before finally finding the secret lady at a party as the video closes. Signs show that Adekunle Gold is now under Afro Urban Records following his departure from YBNL earlier in the year. It is unclear whether the said label houses only Gold and whether it is his own outfit.